All parish minister posts in the Church of Scotland are included in the current vacant charges list. You must be an ordained minister of the Church of Scotland or graduate candidate to apply for any of these. Please contact the interim Moderator for each charge to apply. Ministers of other denominations who may be interested in vacant charges must first contact the Ministries Council for information about admission to Church of Scotland ministry. Email the Ministries Council at ministries@churchofscotland.org.uk or contact the Church offices in Edinburgh. When a charge becomes vacant, an interim moderator and nominating committee are appointed to assist in finding a new minister. For more information and guidelines for both, visit resources for ministries. 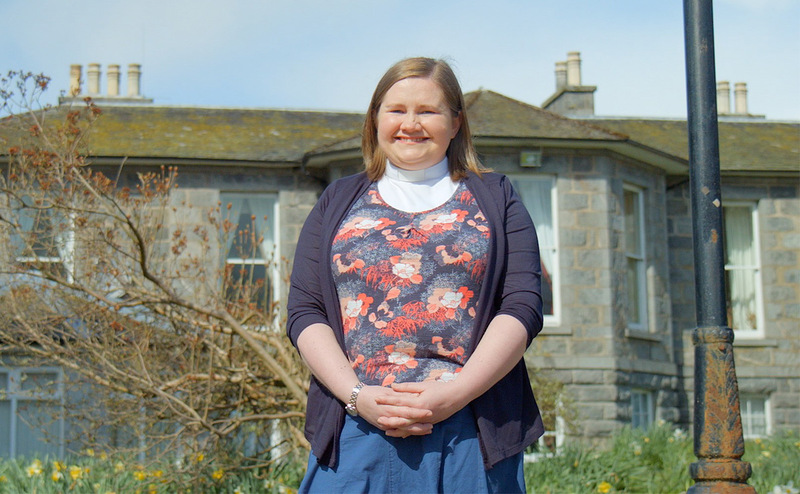 Ministry within the Church of Scotland can take a variety of forms. For information on how you can answer a call to one of our ministries and about training and recruitment, visit Ministries in the Church.